MainAll NewsRadioIs there a trail leading home? Is there a trail leading home? 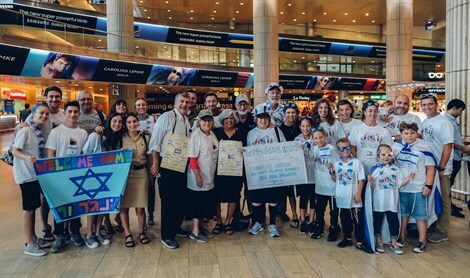 Time to hit the trail home: Finding the right path to Israel. David Lev and Dr. Sam discuss the need for following a trail to reach our destined destination. David will be extending his journey in search of uncovering Biblical mysteries, while Dr. Sam leads us on the Aliyah Trail back home.